The eLearning Guild's new conference suggests enterprise learning is not about any single technology, but a complex mix of multiple technologies. The first cluster in CHAMPIONS is Contextual. What exactly does this mean? Dorsey Dixon gives us an answer in his latest blog post. From a patient intake system to a literal wall of patents, here are 14 custom solutions in performance support that you have to see to believe. 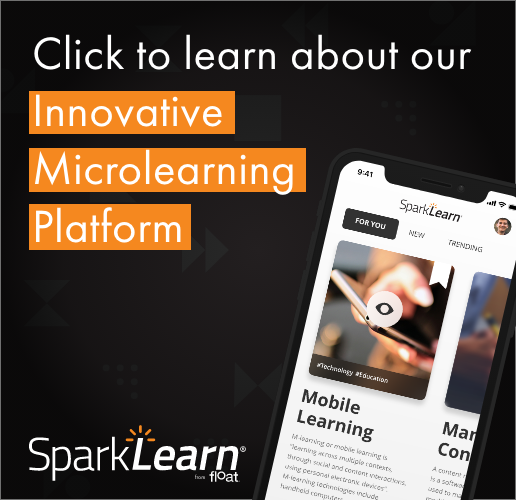 Performance support has finally gained traction as a use in mobile learning, and there are 17 sessions at mLearnCon 2015 that can show you why. From the Experience API to gamification, and iBeacons to augmented reality, Dr. Gary Woodill finds several innovative trends at mLearnCon. #mLearnCon: Mobile Is Not a Trend. It’s Real. "It is well past time to begin mobile learning," says Clark, a mobile learning author and pioneer. "And the opportunities are real." Chad Udell and Jim Ferolo speak with the eLearning Guild's David Kelly ahead of their pre-conference certificate program at mLearnCon.